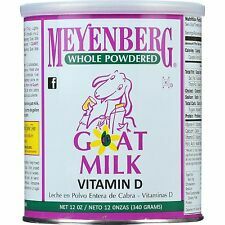 Meyenberg Goat Milk Powdered, 12 Oz. 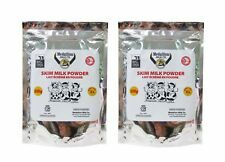 Whole Milk Powder - 2.5 Lb Tub - Free Expedited Shipping! Bulgarian yoghurt is famous for its gustatory quality and health benefits across the entire world. It is demanded from Japan to Peru. You can enjoy it with our high-grade leaven, too! But let`s begin step by step. Sweet Granulated milk Set 10 Pieces ( Dairy Milk Powder Suan Dusit / Chitralada ). Sweet Granulated milk Set 5 Pieces. 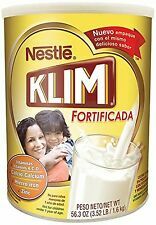 Dairy Milk Powder Suan Dusit / Chitralada. Produced by His Majesty the King Park. Bulgarian yoghurt is famous for its gustatory quality and health benefits across the entire world. It is demanded from Japan to Peru. You can enjoy it with our high-grade starter, too! But let`s begin step by step. Vitalakt - Acidophilus Yogurt Starter Culture. Vitalakt – Acidophilus Yogurt. Vitalakt regular consummation allows your child to receive adequate nutrition, which in turn ensures the normal functioning of the organism. Lower your cholesterol while enjoying a cup of tasty milk with oats. Will be doing final inspection to make sure the item is in very good condition. 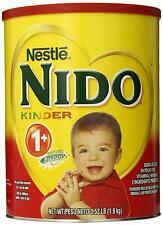 Nestle Nesquik Strawberry Milk Powder. 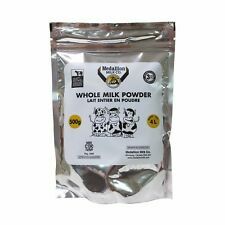 Whole Milk Powder - 50 Lb Bag - Free Shipping! 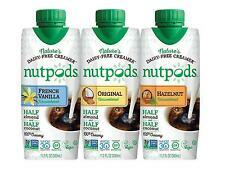 With vitamins A and D. Less than 1% fat. Vitamin A 575µg 72% RDA. Vitamin D 1.4µg 28% RDA. Great in tea and coffee. You can still buy an item but its dispatch maybe delayed. 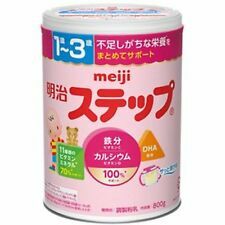 per 100g dry powder. Naturally calcium rich. Suitable for people allergic to cow's milk. You can drink it plain, make ice creams, smoothies & other healthy drinks from it. You can drink it plain, make ice creams, smoothies and other healthy drinks from it. The results were striking and beyond expectations. The results astonished researchers as all eight of them were fully recovered without any side effects. A healthy immune system is the back bone of human health. Milk is kept in a fine woven cheesecloth to make a thick yogurt. Salt is added daily to thicken the yogurt even more and the outside of the yogurt filled cheesecloth is rinsed with water to allow any remaining whey to seep through. Anlene Gold’s improved formulation contains MFGM ActiveTM, higher protein and 50% More Nutrient. Anlene Gold is a unique milk product which contains a specialised combination of nutrients (MoveMax™) that work together to support strong bones, joints and muscles for those aged 51 years and above with higher levels of Calcium and Magnesium. They are a family and their family is concerned about your family. At Belle and Bella, going beyond the industry standard is the family standard. Non-Dairy Yogurt Starter from Belle And Bella. Can be used with any yogurt maker. Trending at C $12.15eBay determines this price through a machine-learned model of the product's sale prices within the last 90 days. A rich dairy source for everyone, drink it plain or add it to your favourite smoothie. A natural 'real milk' alternative to those sensitive to cow's or soy milk. 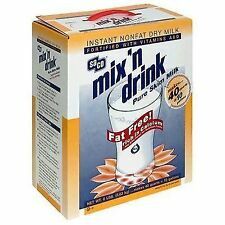 Milkadamia Milk - Original - Case of 6 - 32 Fl oz.